making Kids Birthday Parties Fun!! of Commercial Castles for up to 9 year old's. We hire Gazebos, bubble machines and Ponycycles! Check them out. day will be remembered for years to come. We are a family owned and operated Christchurch Business. We have 4 little ones of our own so know just how important Kids parties and special Events are. We provide helpful and friendly Service and guarantee 100% satisfaction!! More Hire time for Less the price - Up to 5 hours Hire time at no extra charge. Happy to Price Match on Similar Castles from other Companies - Just Ask! 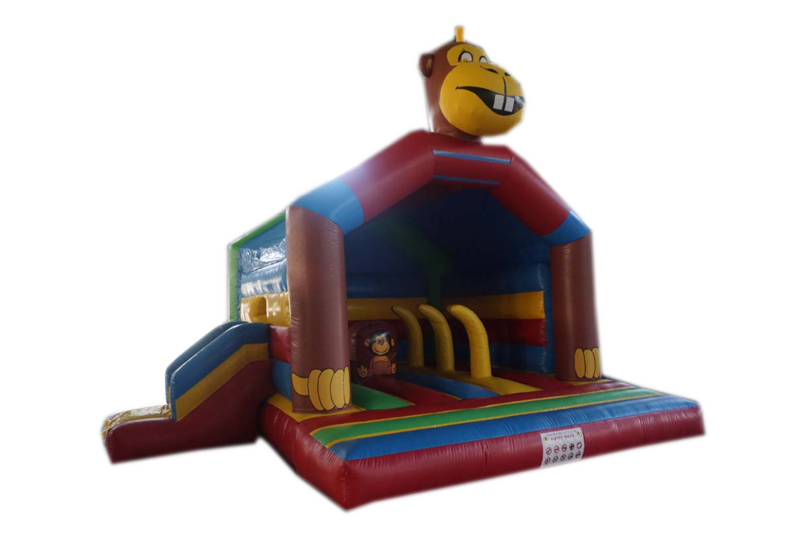 Plus FREE Delivery and Set Up on all our Bouncy Castles within the Christchurch Area. Create memories your Kids will Love! !